Turning a house into a home is easy at Retravision! 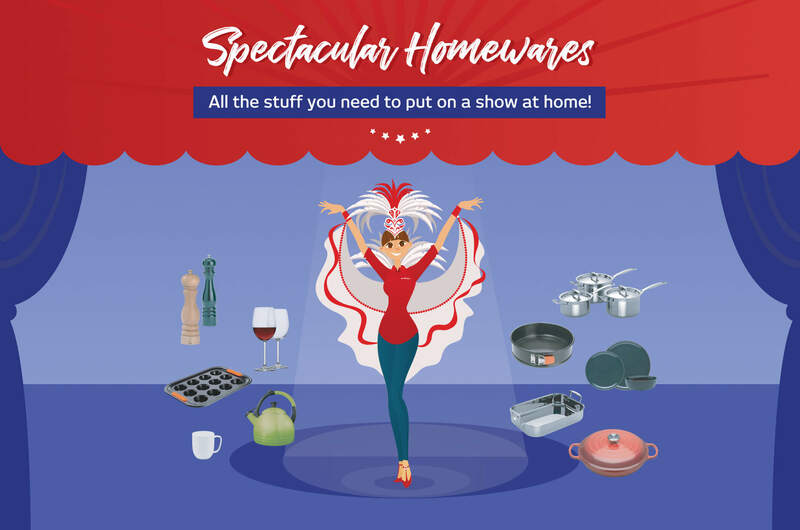 Fit out your kitchen with all the pots and pans and cooking gear you need, as well as cutlery sets, knife blocks, glassware and plate settings, from some of the world's leading brands. You can find it all at Retravision - right down to the finishing touches like beautifully scented candles! 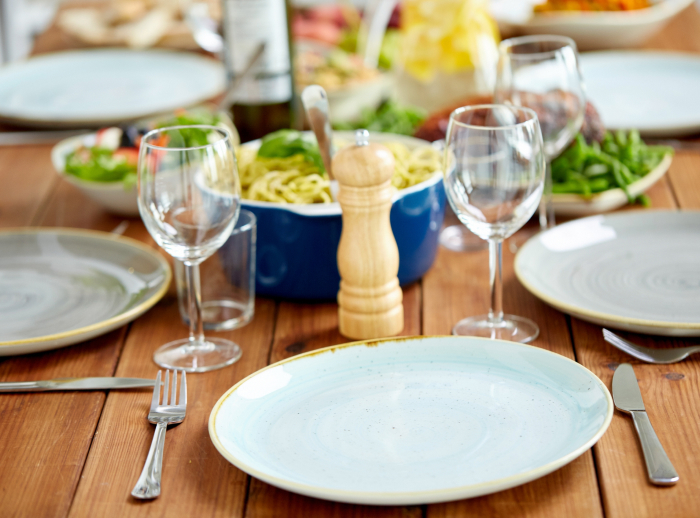 We stock some of the world's leading homewares brands! 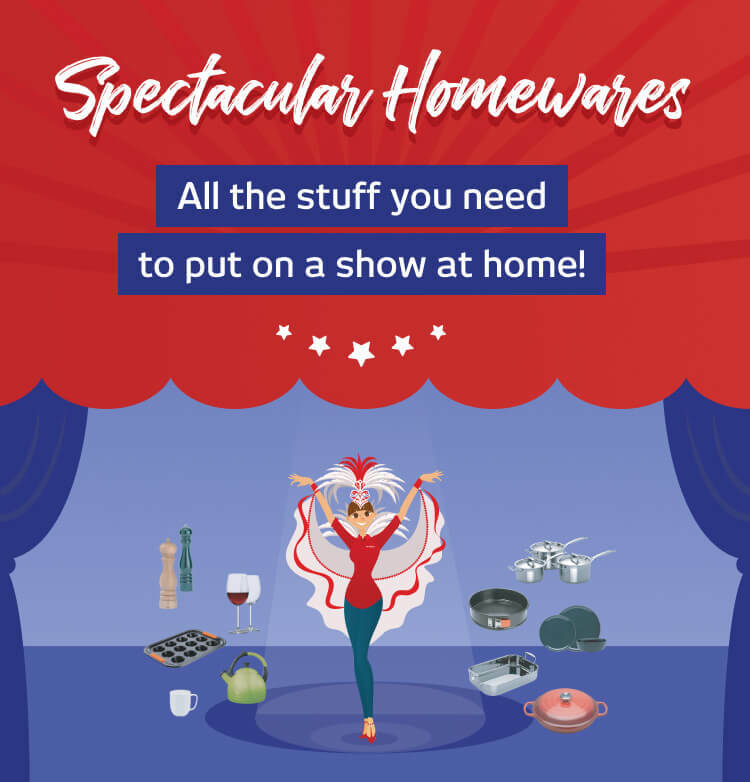 Check out our huge range of homewares at your nearest Retravision store!